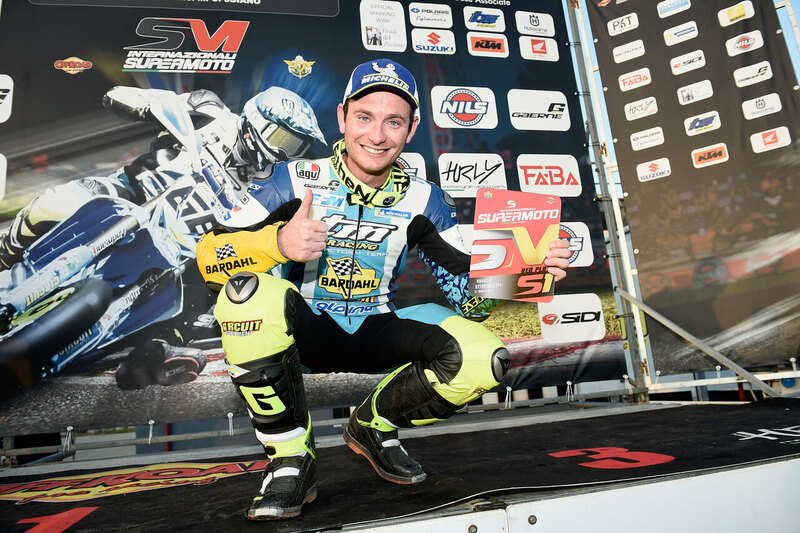 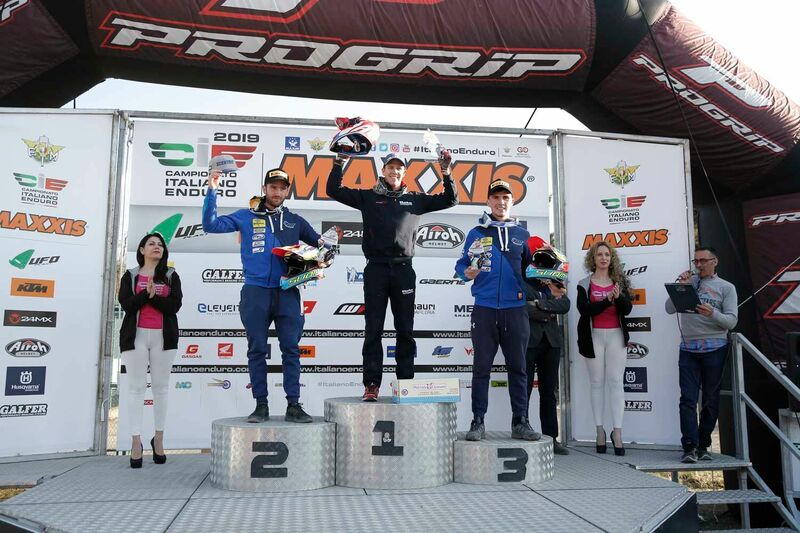 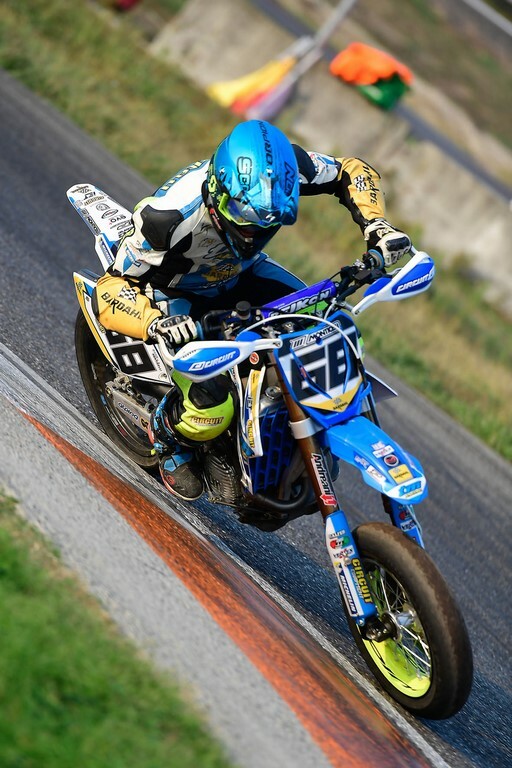 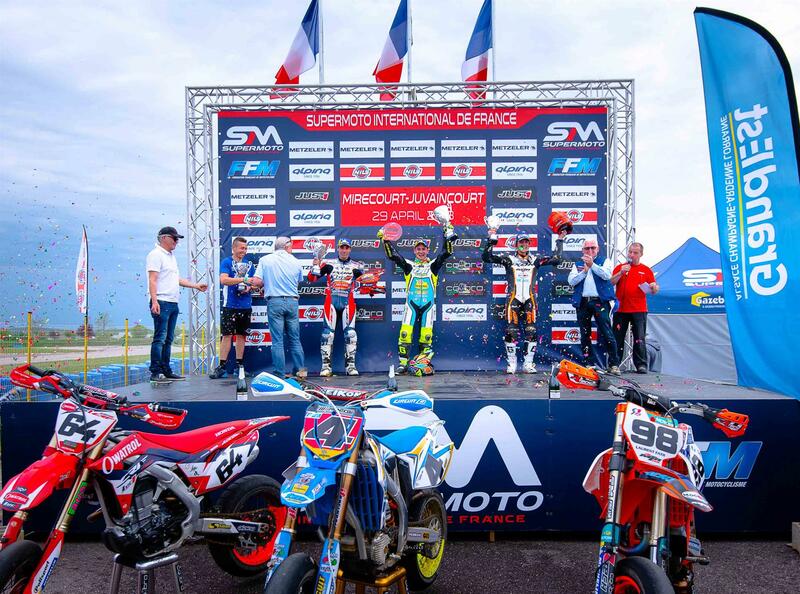 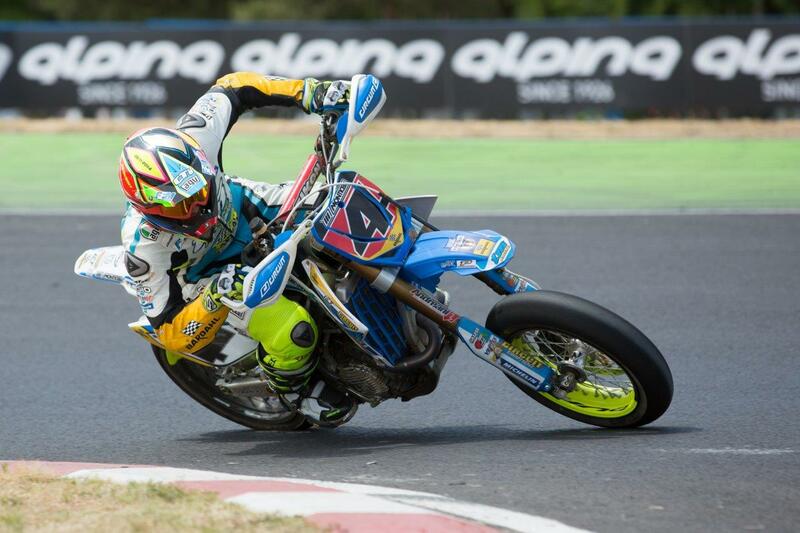 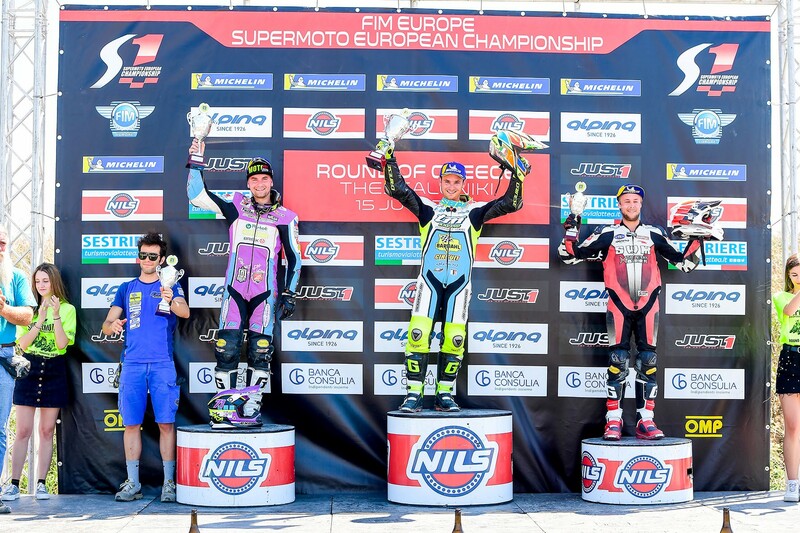 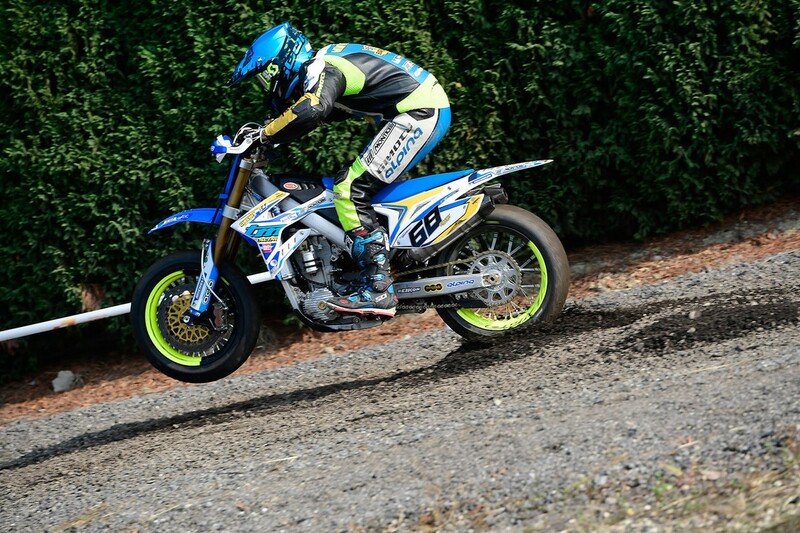 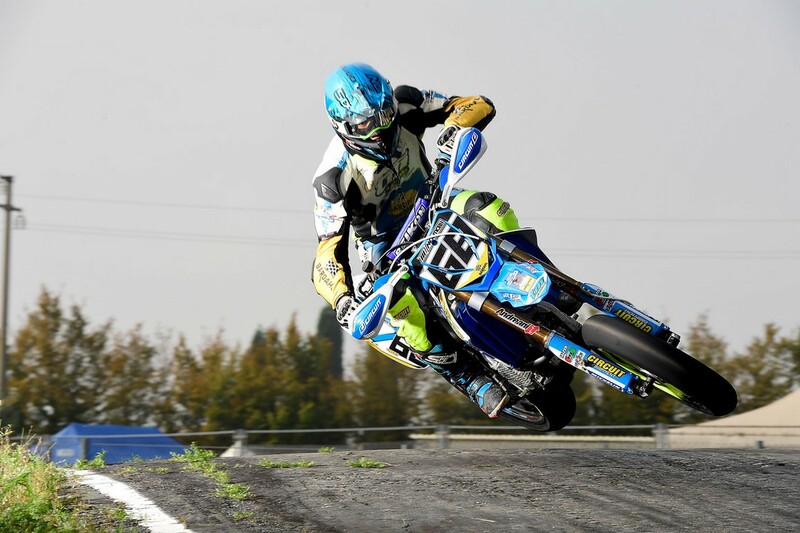 Double appointment on the track of Castelletto di Branduzzo for the last two rounds of the Italian Supermoto Championships, the same track but with two different configurations, in the Sunday races in addition to the sky section the new off-road section was used. 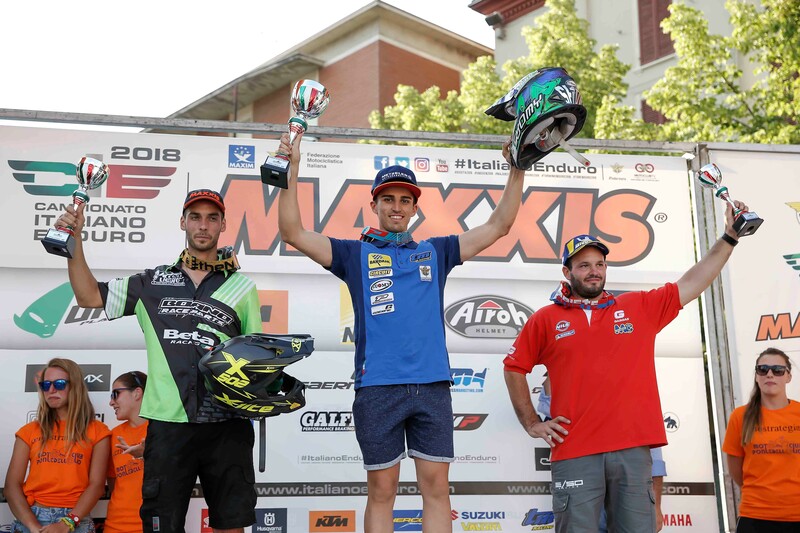 Diego Monticelli is presented in these last two appointments by the leader of the Italian classification, the strong pilot from the Marche region from second place to the trophy of Nations should not risk making mistakes to not throw away the good work done during the season. 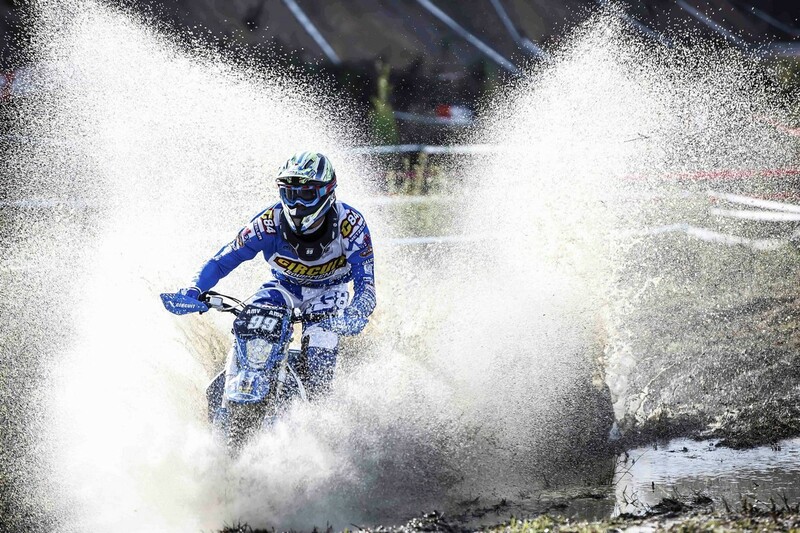 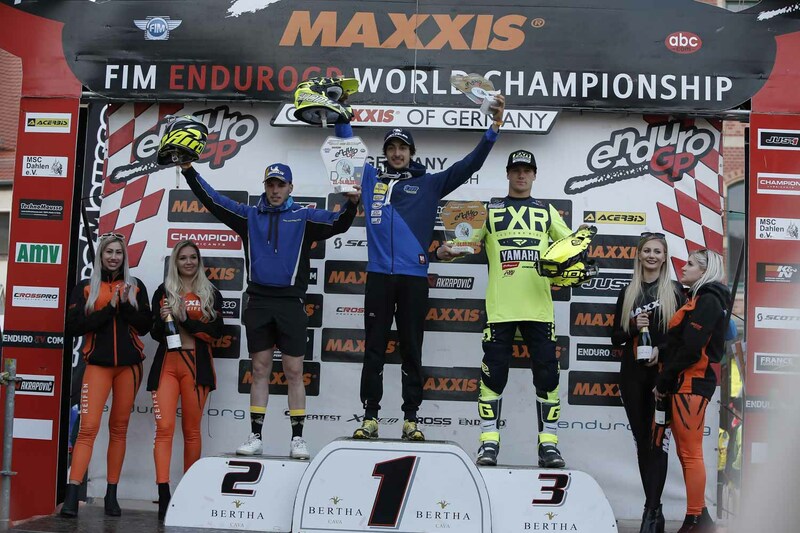 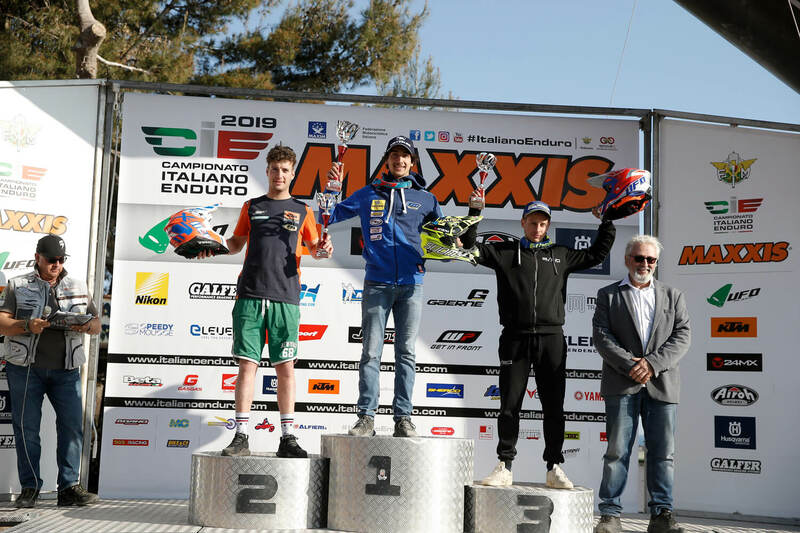 In the first race Diego with the track made slippery by the fog in the morning could not find the right feeling with the track and could not do better than the fourth overall position. 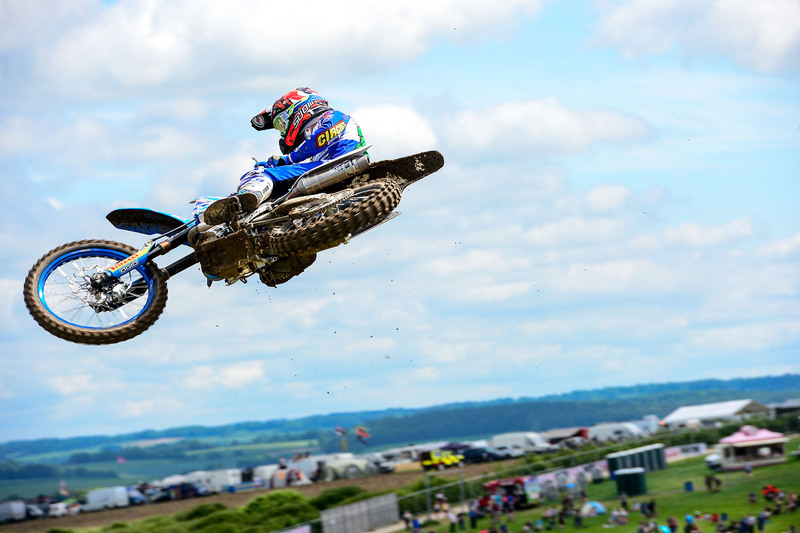 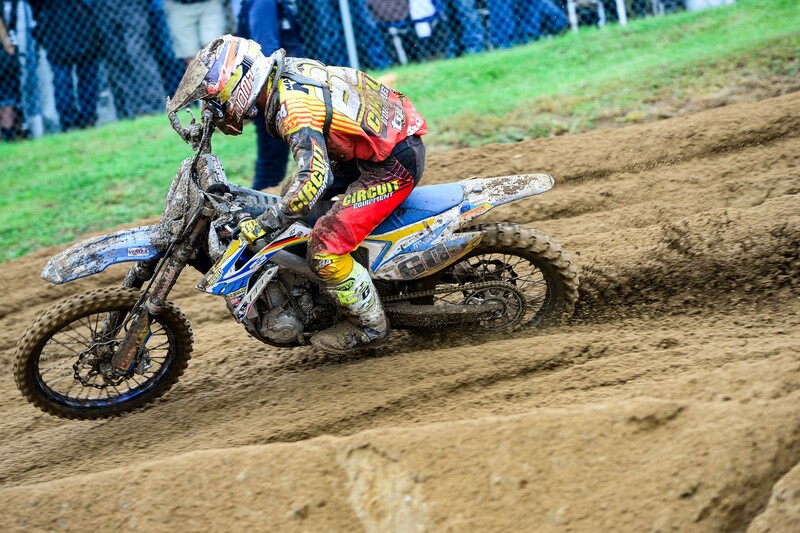 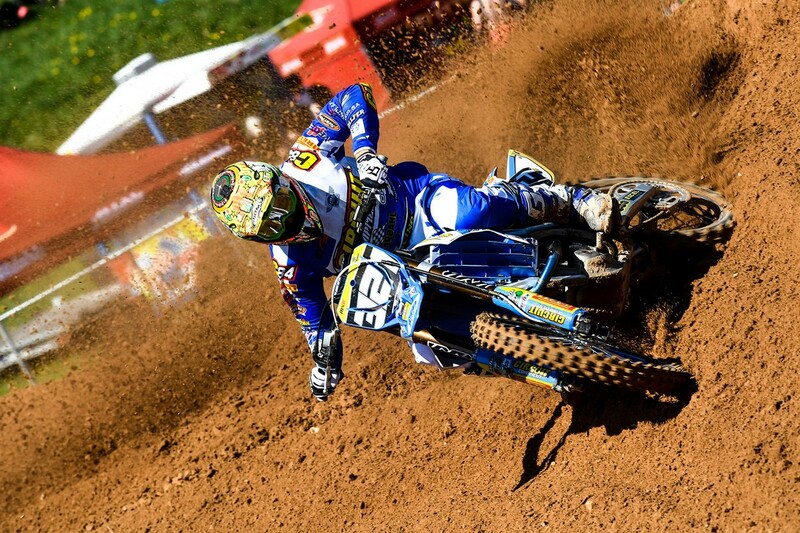 In race 1 he finished third and in the second heat after a bad start that saw him slip to fifth position. 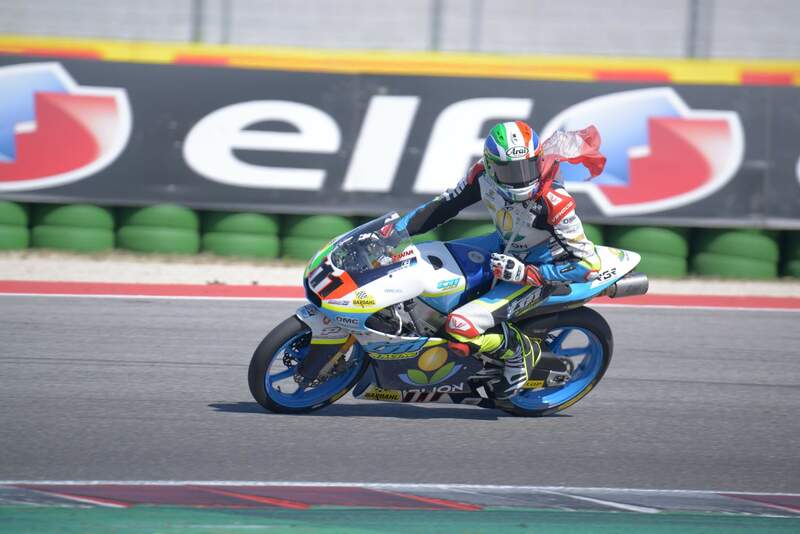 Diego after the first day lost points in favor of his direct opponent but with a good margin in the standings. 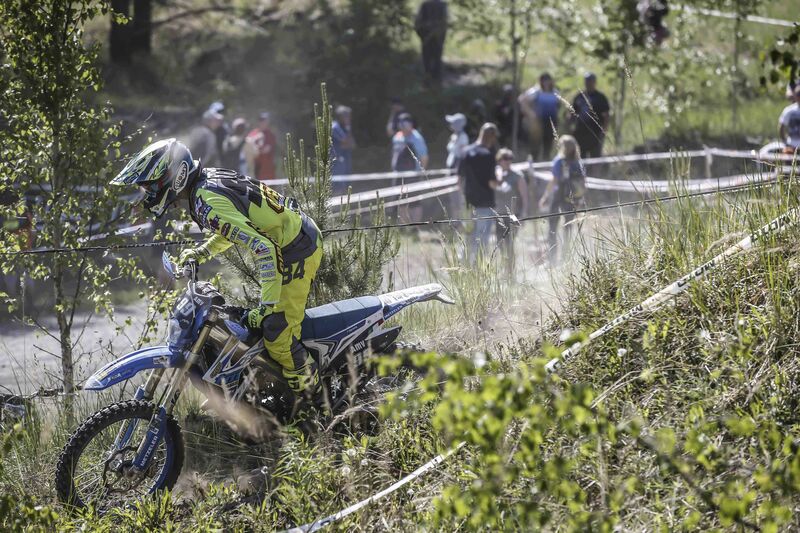 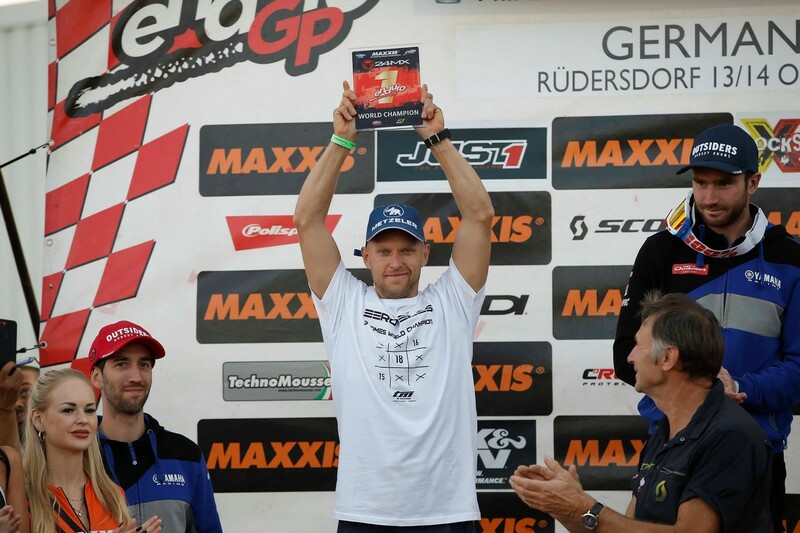 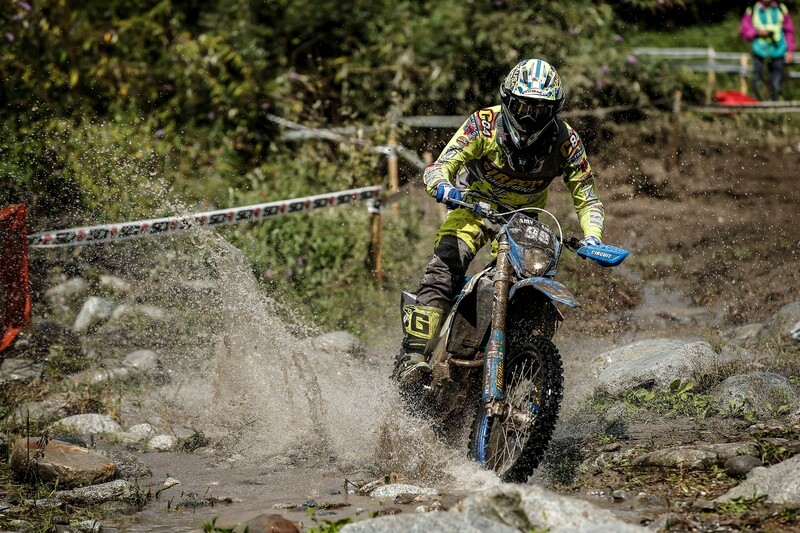 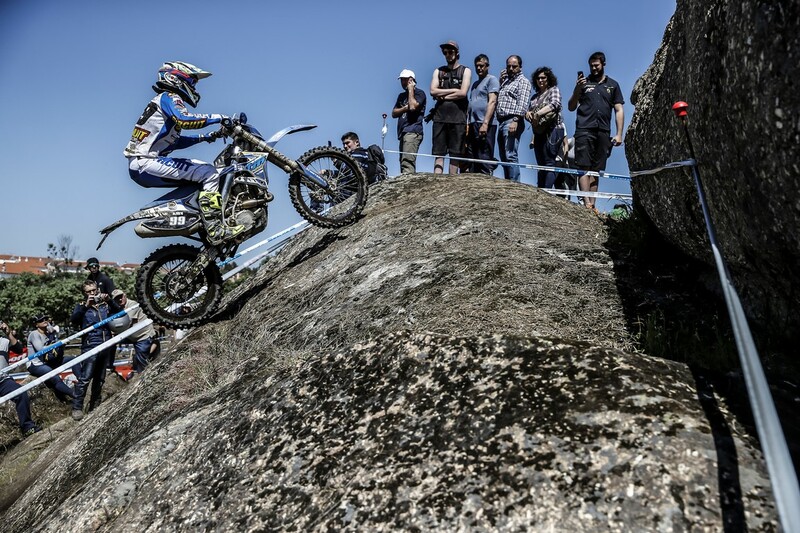 Sunday with the introduction of the off-road section Diego manages to tear the first row with the third overall time. 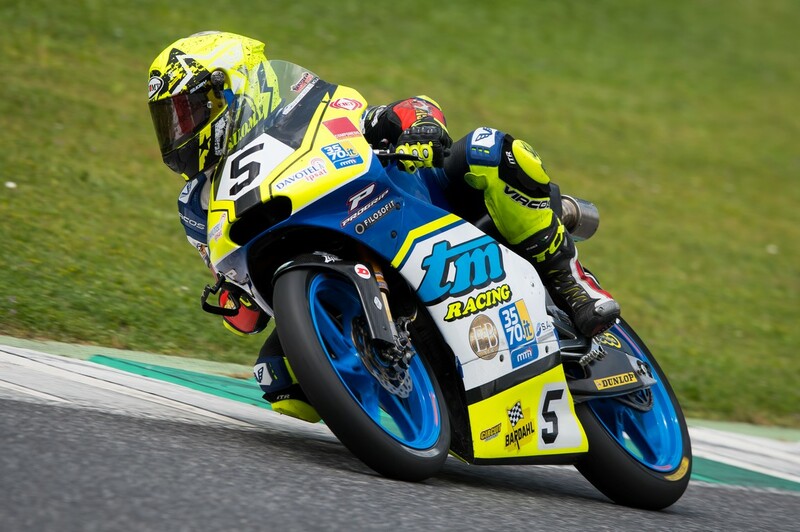 At the start of race 1 Monticelli is perfect at the start taking the lead, Diego in the first lap commits a small mistake that makes him lose several positions but with a good pace he will recover to the third position. 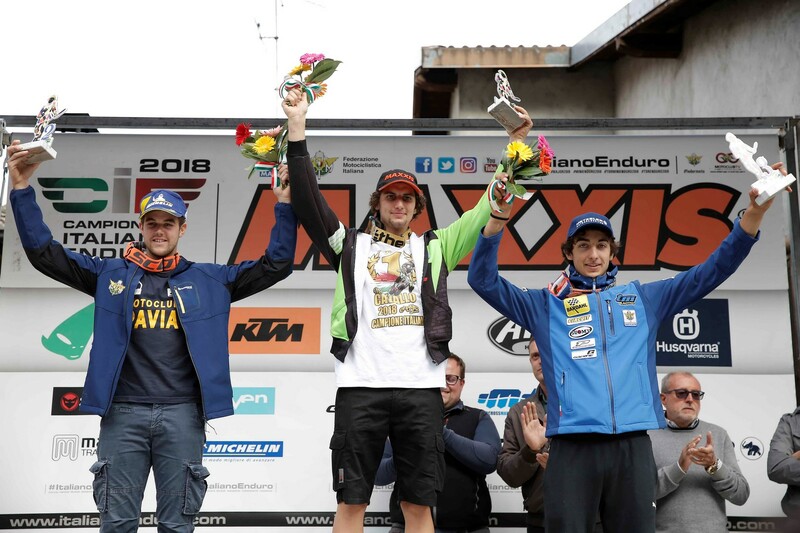 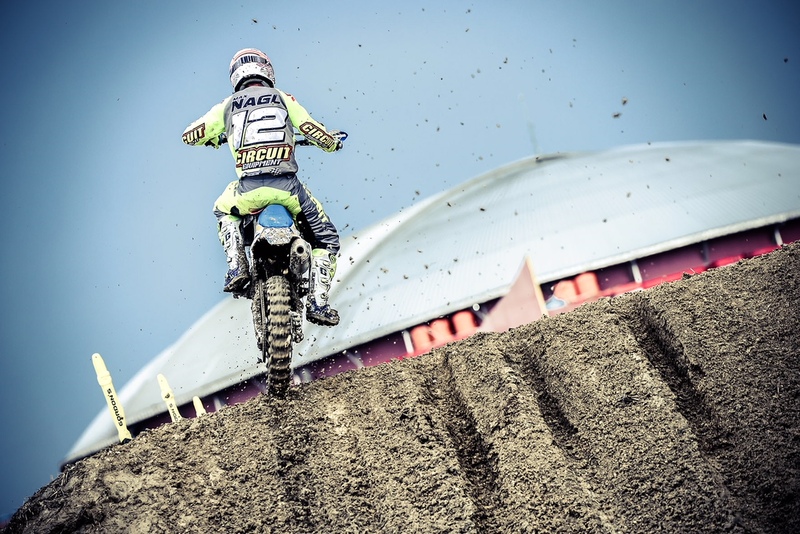 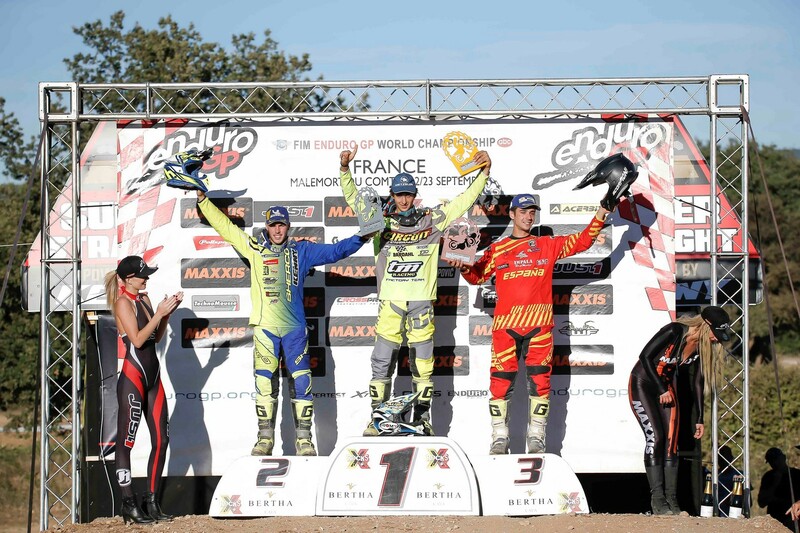 In order to raise his arms as a sign of victory Diego Monticelli had to wait for the checkered flag of the second heat ended in third place. 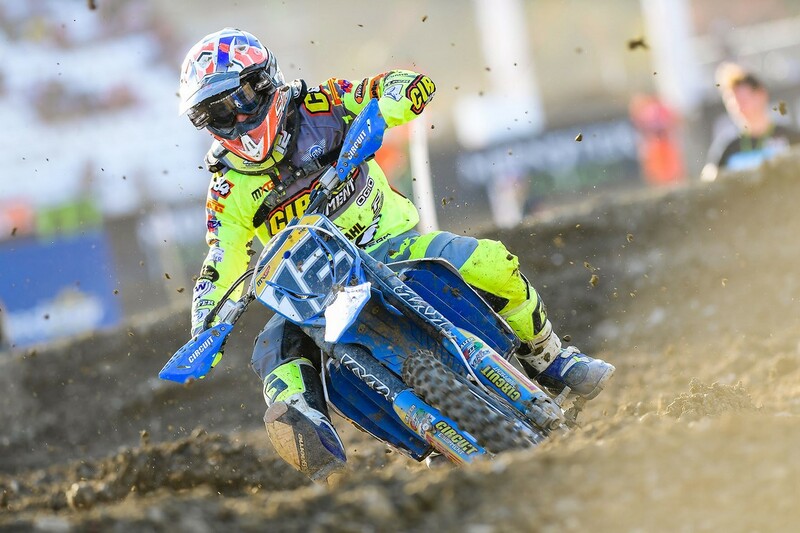 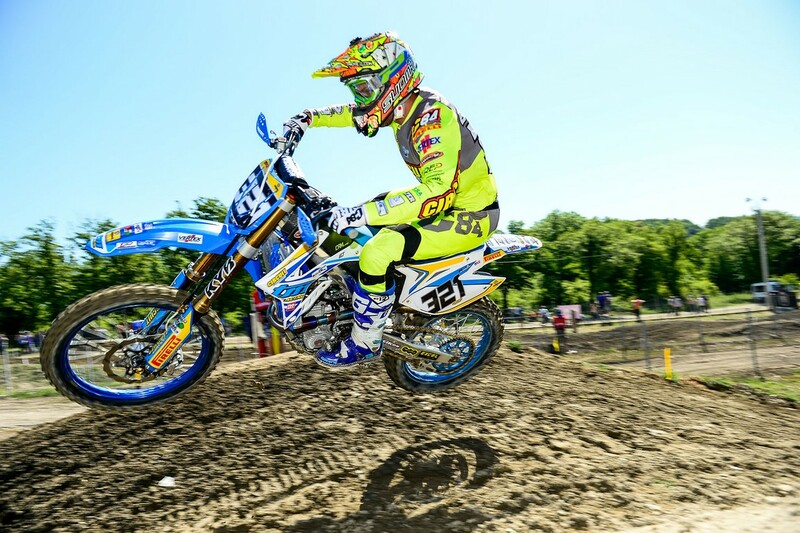 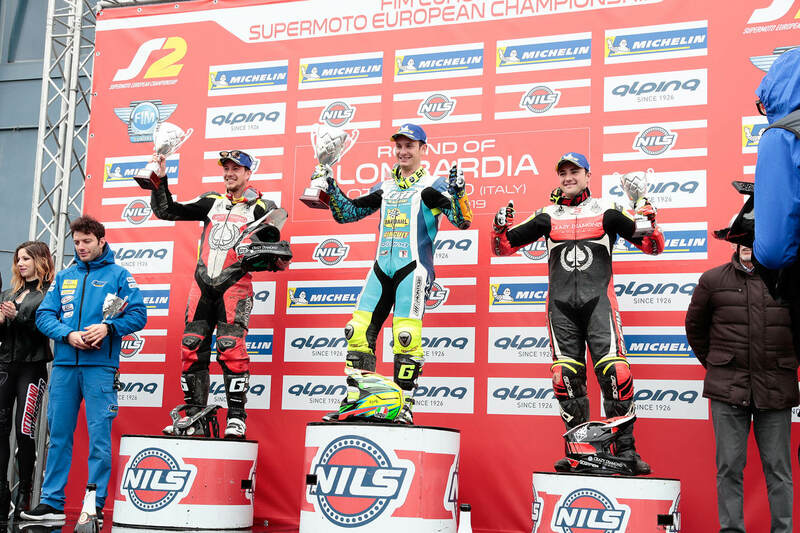 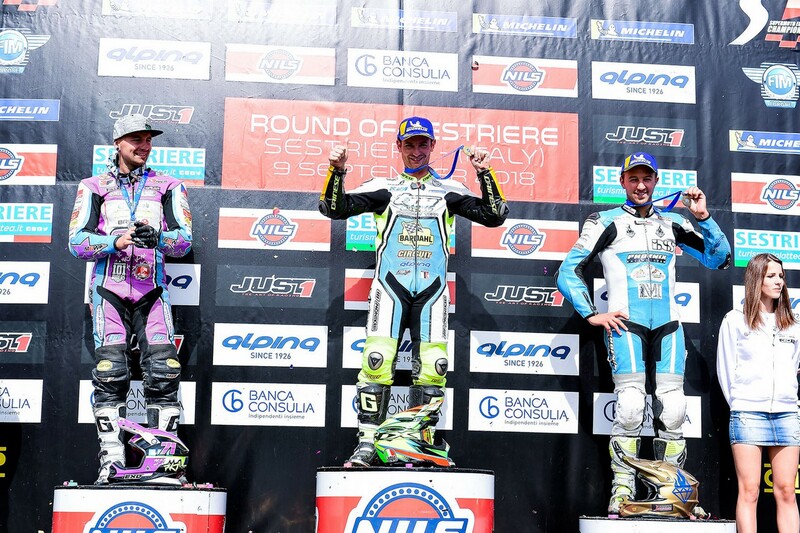 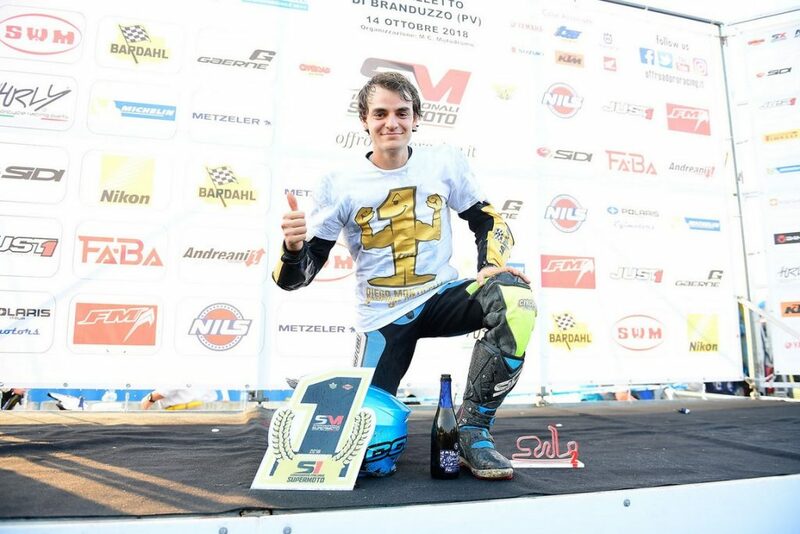 Monticelli closes his third overall race and is the new 2018 Italian Champion. 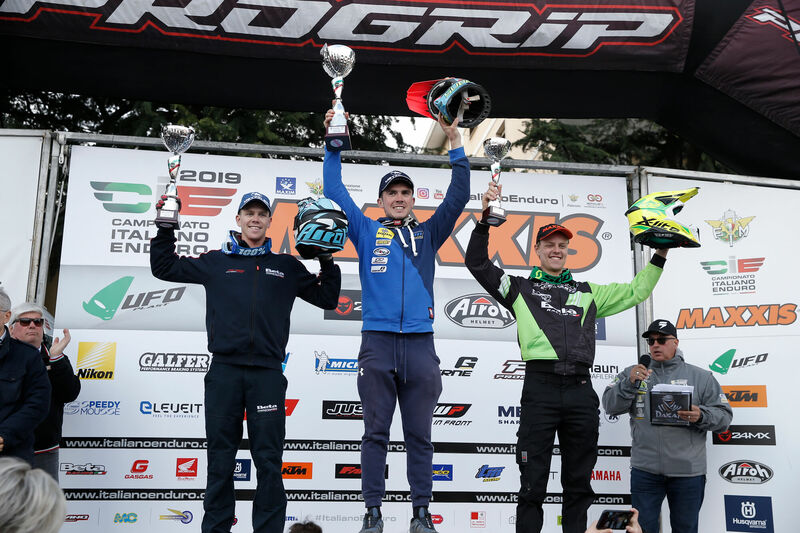 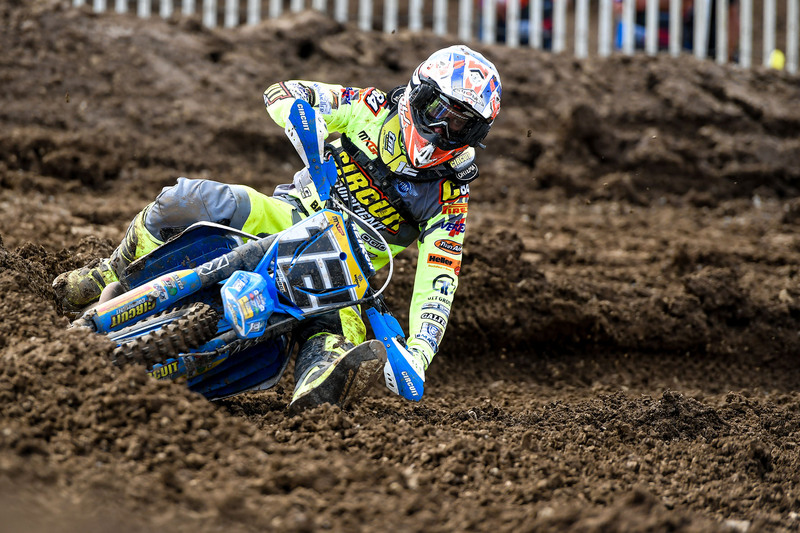 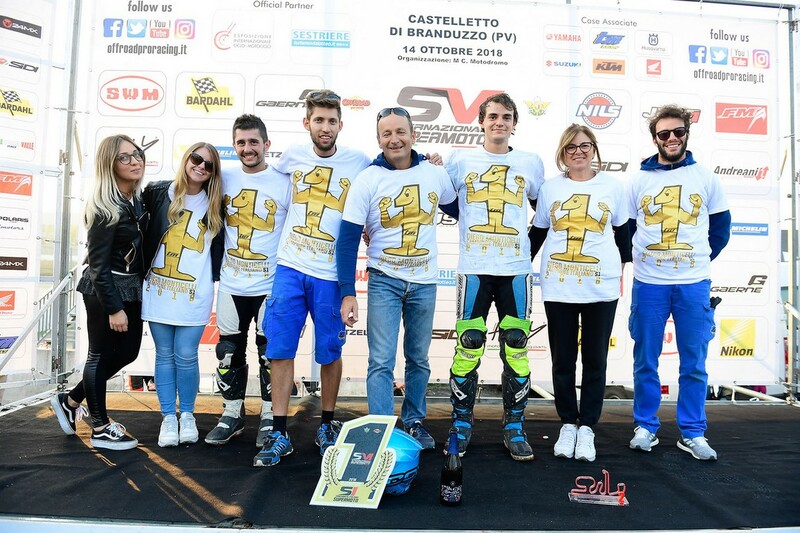 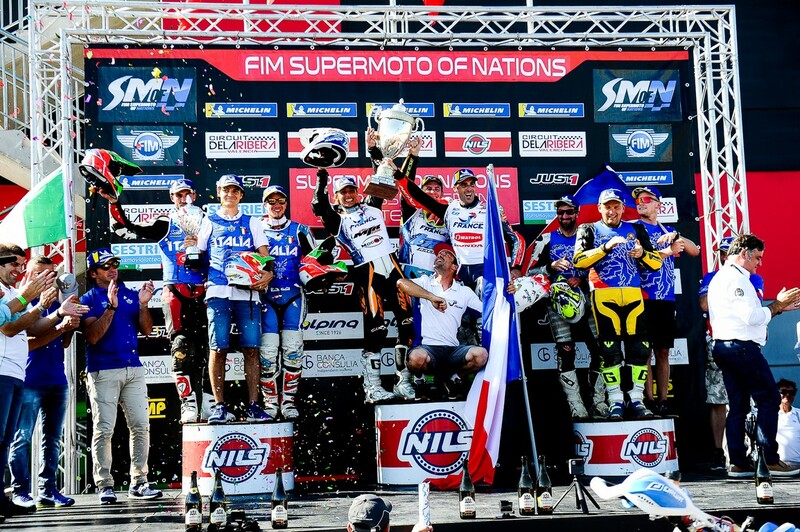 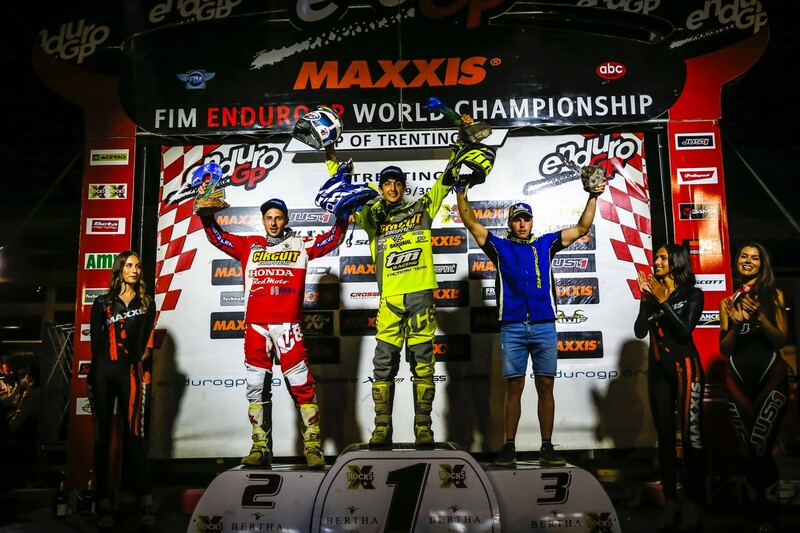 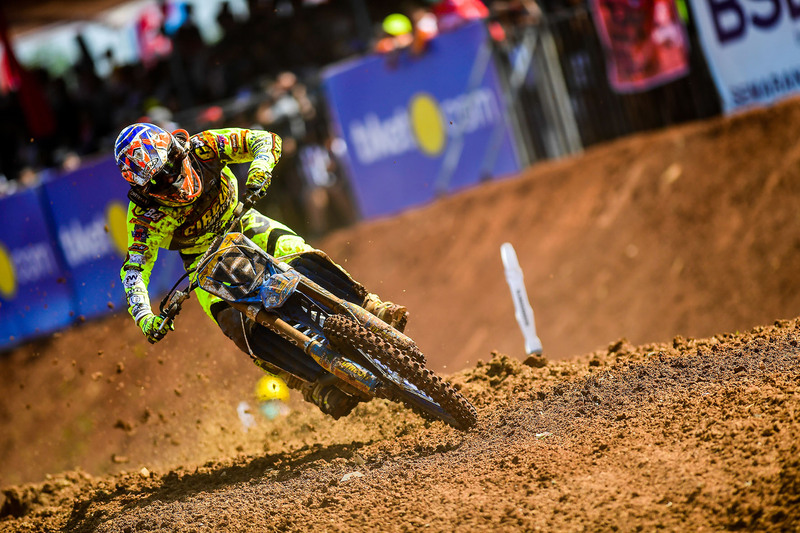 A season full of satisfactions for the Tm Factory team where they have won everything they could, European Championship, Nations Trophy and Italian Championship.